A profile on New World’s Pulse, an event aimed at a younger classical audience. A very generous gift to early music students at Julliard will be announced later today. The magnanimous gift is welcomed by a community of musicians who often struggle to make ends meet. The donor is Bruce Kovner, the chairman of the school’s board, who recently retired as chairman of the $10 billion hedge fund Caxton Associates. Mr. Kovner, 66, has already financed the curriculum in period performance, which began in 2009, through its development and several academic years costing, he said in a telephone interview, $500,000 to $1 million each. The Canadian Opera Company will announce their 2013 season on Wednesday. The 2013 season will feature two directors that are familiar with the COC. Robert Carsen, the great Toronto-born opera director, is returning to the Canadian Opera Company for the third consecutive season, the Star has learned. 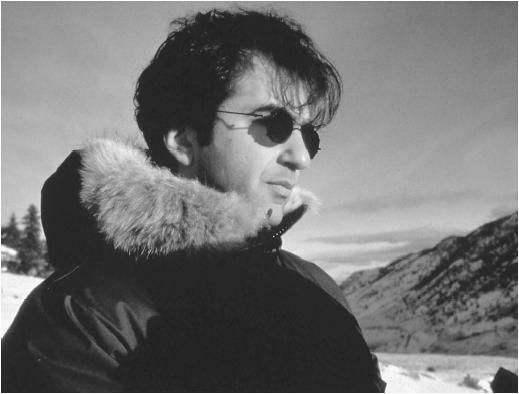 And Atom Egoyan will also make a welcome return to the COC next season, using the latest technology to update his unique spin on Salome. Egoyan first staged the Richard Strauss opera, based on Oscar Wilde’s grisly account of the Biblical tale, in 1996. But he hasn’t worked at the COC since directing Die Walkure, a highlight of the Wagner Ring cycle that the COC used for the opening of its new opera house in 2006. The New York City Opera has come to a tentative deal with its unions to end a lockout that began earlier this month. The tentative deals with the unions representing musicians, choristers and stage managers clear the way for rehearsals of “La Traviata” to resume Wednesday, the opera said. The proposed orchestra contract is now being put to a ratification vote by the orchestra’s players, said Tino Gagliardi, president of Local 802 of the Associated Musicians of Greater New York. Chorus members and stage managers will vote by mail and email over the next few weeks. A Shostakovich violin sonata fragment that was discovered after the composer’s death, given its UK premier last night at University of Manchester’s Martin Harris Centre. The sonata section was written in 1945, 23 years before the composer’s only complete Violin Sonata, Op 134, and in part forms the basis for the third theme of the Tenth Symphony’s first movement. 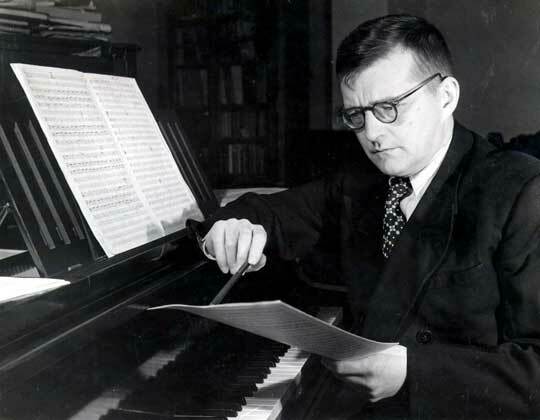 Although it is widely believed that the Tenth Symphony was written in reaction to the death of Stalin, the fragment shows Shostakovich used earlier ideas for the 1953 work.